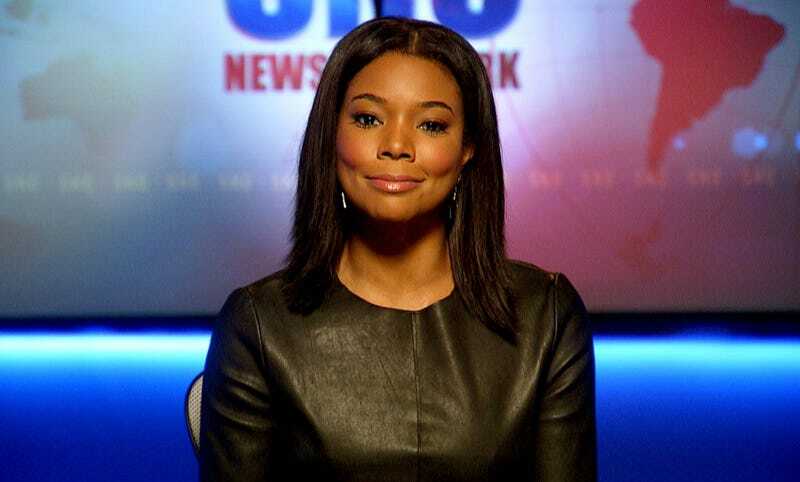 BET has decided to bring the drama series Being Mary Jane, which stars actress Gabrielle Union, to an end after four seasons. The series finale will be in the form of a two-hour movie that will air on the network in 2018. Deadline reports that while Union will return for the series finale, no other cast members have been confirmed yet. The show started in July 2013 as a highly rated television movie that drew in 4 million viewers. The first season of the show premiered in January 2014. For the last four seasons, viewers have watched Union portray the eponymous news anchor Mary Jane Paul as she navigates her way through a successful career, always entertaining family situations and a troubled love life. Mara Brock Akil created the show and ran it with her husband, Salim Akil, for the first three seasons before leaving for an overall TV deal at Warner Bros. The Akils stayed on as executive producers of the show. They were replaced by Erica Shelton Kodish, who oversaw the 20-episode fourth season before leaving for an overall TV deal of her own with CBS. Being Mary Jane has been a landmark series not only for BET, but for African-American women around the world who saw themselves in Mary Jane, her family, friends and co-workers. From the captivating storytelling, to the richly complex characters, to the powerful issues tackled on the series, we remain immensely proud. We are grateful to the cast and creators of Being Mary Jane, who have worked tirelessly to bring this world to vivid life over the past four seasons. We also thank the many loyal viewers whose hearts and minds were captured every week, and kept Mary Jane trending worldwide. We look forward to closing out Mary Jane’s journey with a series finale that is sure to blow fans away! We’re going to need more wine.